If you missed out on our 1 Day Blow-drying Course on the 2nd July 2018, with our blow-drying expert Jacquie Gee, don’t panic! There are more coming up and if like us on Facebook for all the latest updates and you get in there quick when we announce the next date, you’re bound to secure your place. For blow-drying emergencies that just can’t wait until our next face to face course, you can also learn all the expert tricks, tips and techniques as a Create Beautiful Hair online student. Habia endorsed training in the comfort of your own home! And the online course doesn’t stop at blow-drying. You’ll also have access to our amazing online blow-drying and braiding hair tutorials with Pam, Jacquie and our braiding experts too, as well as the opportunity to take part in an amazing online classroom environment, with our regular webinars – exclusive to Create Beautiful Hair students. Sign up online and start learning how to Blow Dry, today! If you’re dead-set on coming along to our next 1 Day Blow Drying Course (alongside or instead of online training), it’s totally justified. There are so many reasons to come along and train with Jacquie in person! 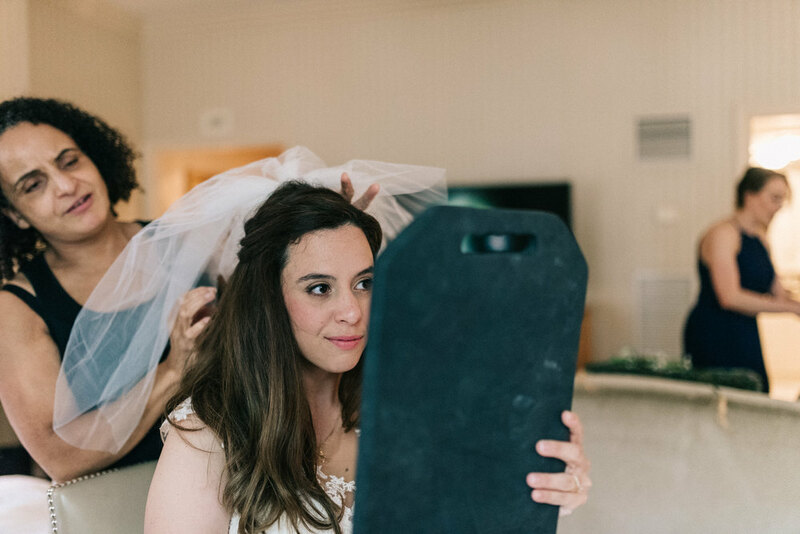 And knowing how to blow dry professionally is an absolute must for any bridal hairstylist. Learning at your own pace at home using our online course is fantastic for those who need to work their training around a busy schedule and have the time to build up their skills at a leisurely pace, but if you need to get your head around blow-drying FAST, there’s no better way to do it than with intensive training. Our blow drying course is only 1 day long, but we still make sure that our students have the chance to work with varying hair lengths and types and figure out all the different techniques, so that when they leave us, they’re more than ready to head to their next job with the confidence to blow dry their client’s hair however they like! 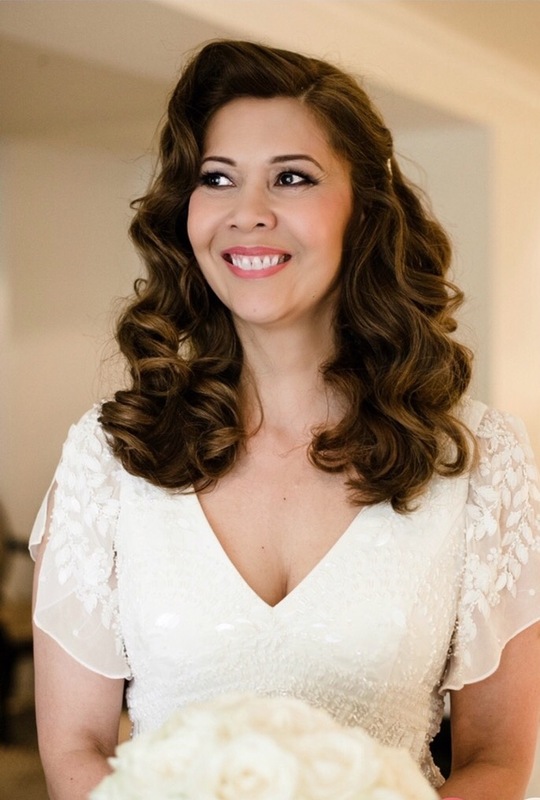 If you’re already working as a bridal hair stylist, or you’ve got your first job lined up and you want the skills to be able to create a big bouncy blow dry, smooth and sleek, voluminous curls and much more in record time, this 1 day INTENSIVE course is perfect for you. If you’re thinking of signing up to our online course to view our blow-drying videos, it may interest you to know that we invite all of our 1 Day Blow-drying Course students to continue learning with us once the day is done, with FREE access to our online blow-dry and braiding tutorials for a month. Having an expert on hand to guide you is always essential when learning, which is why we offer 1-2-1 assistance via email for our online students, but for those of you are are feeling particularly nervous about learning a new skill, sometimes it really is best to be in a classroom environment with your teaching right there beside you. Jacquie Gee is about as good as it gets when it comes to blow-drying trainers! She’s got 20 years of experience in the industry, she’s knowledgeably, she’s patient and she’s FUN! She also knows exactly how to help you get the most out of your day on the course and will encourage you to find your feet and build your confidence. After an initial demo from Jacquie, you’ll be blow-drying all day! And by the end, you’ll have completely mastered a variety of techniques for three different hair lengths. Your confidence will be through the roof! Don’t miss out on our next 1 Day Blow Drying Course! Like us on Facebook, follow us on Instagram and sign up to our newsletter for all the latest news, offers and updates. 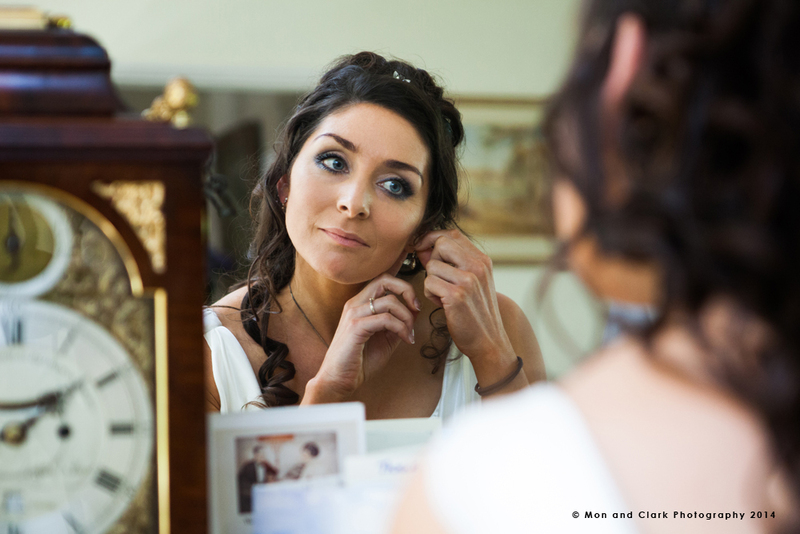 Get Free Bridal Hair Business Advice. 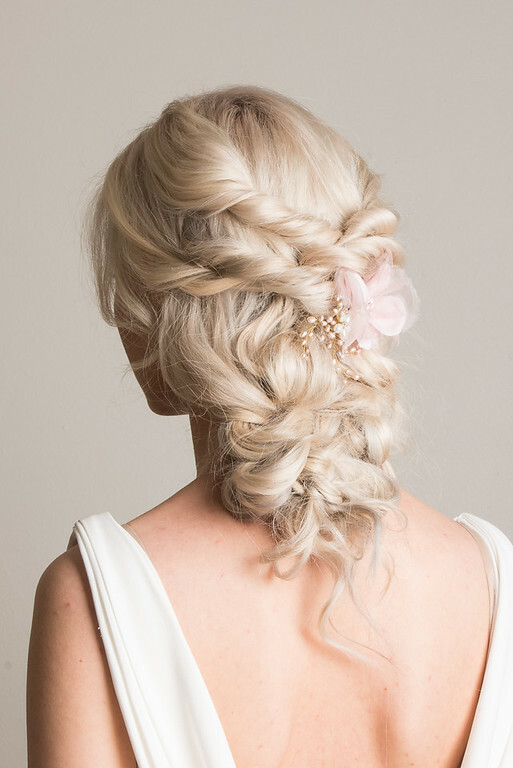 . .
Find out how to build a successful bridal hair business, with free online tutorials. By Pam Wrigley, CBH Director, Winner Best UK Wedding Hairstylist & Makeup Specialist of the year 2017. SIgn up today & get professional business advice & insider information, FREE. 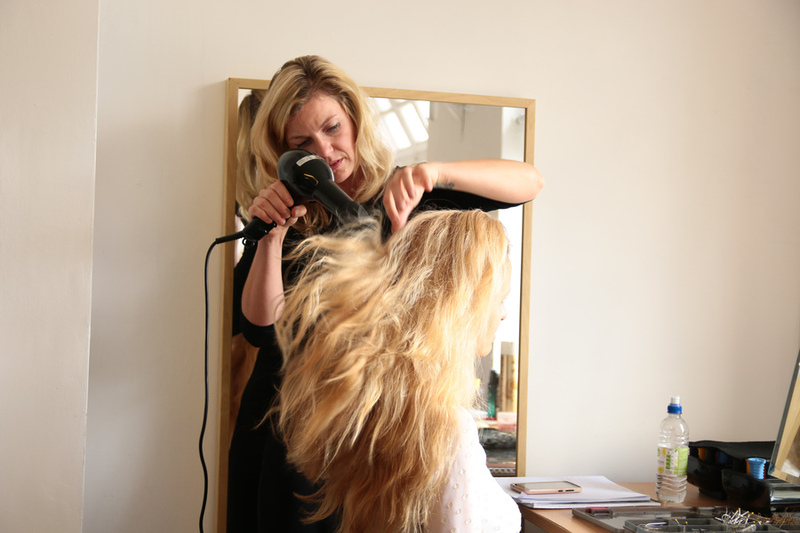 25% Off ALL Blowdrying Courses & Braiding Courses: Offer Ends Tomorrow!